Cicoil’s line of Flexx-Sil™ Festoon Cables are designed for continuous flexing, extreme temperature and higher voltage requirement applications. 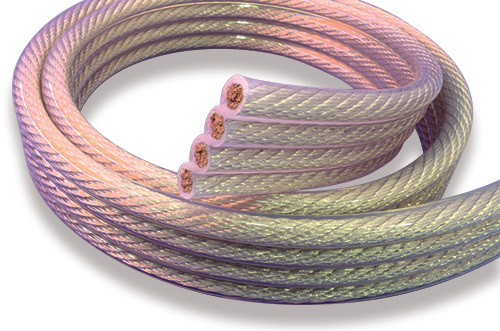 These UV-radiation resistant cables are an excellent alternative to PVC and Neoprene jacketed flat cables that do not provide reliability in severe environments. The clear Flexx-Sil™ jacket makes the cables highly flexible and ideal for extreme temperatures and harsh environments.